What comes to your mind when you think of retirement? Most people, especially those in their working age, would consider retirement solely from the monetary point of view. However, do you think retirement is only about money? Of course, money is important and is required to lead a decent life. But you need to understand that it is just one of the many aspects of retirement. Financial Life Planner Kiran Telang has impeccably brought out multiple aspects of life after retirement. If you are in your working years, read this book to understand what surprises life could throw at you during your golden years, and how you can prepare yourself beforehand. If you are already retired, you should read the book to relate to your current life and see if you need to make any modifications, or simply to get a different perspective to issues. 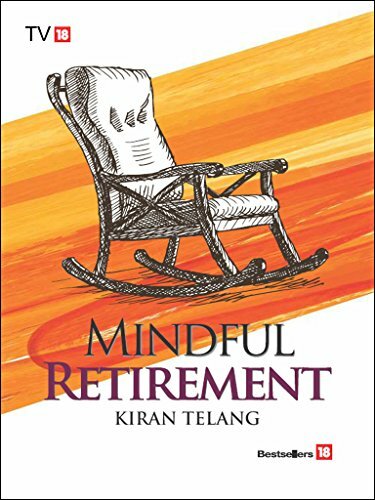 The book covers many aspects of retirement over and above finances, and gives a holistic perspective of retired life.